The makers have affirmed of unveiling the film’s title on November 4, 2018. 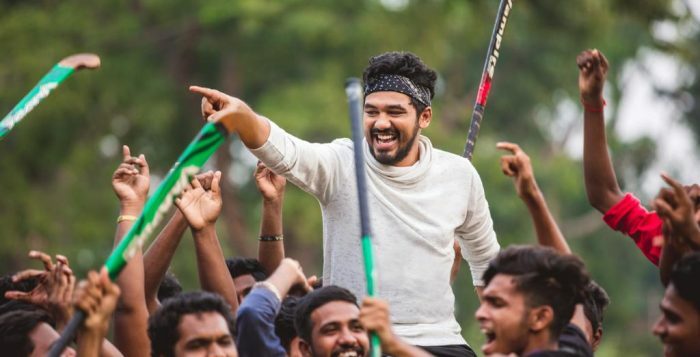 The film has 8 songs composed by Hiphop Tamizha Aadhi and it is done precisely catering to the tastes of universal music lovers. 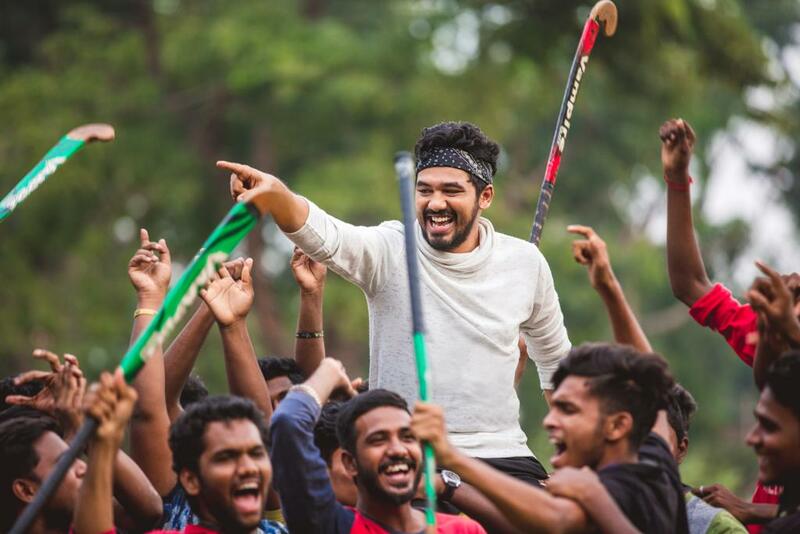 Arvind Singh, who had won decorous reception for his visuals in movies like “Demonte Colony” and “Iravukku Aayiram Kangal” is handling cinematography for this film. Being impressed with the exceptional and engrossing premise of the story, Sundar C came forward to produce this film. R Madhavan, Ananth Mahadevan & Nambi Narayanan launch the teaser of 'Rocketry - The Nambi Effect'!